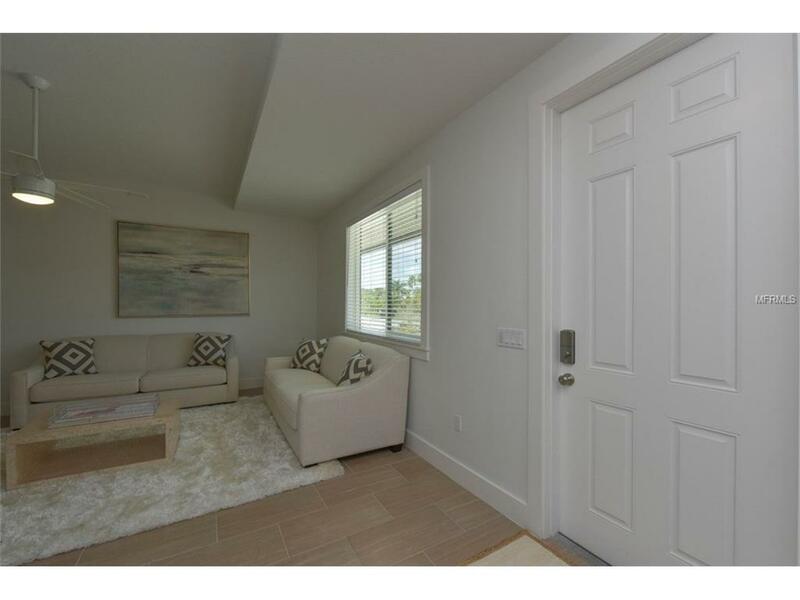 You can have it all in this brand new 2bd/2ba villa with luxurious furnishings and superb touches of elegance. 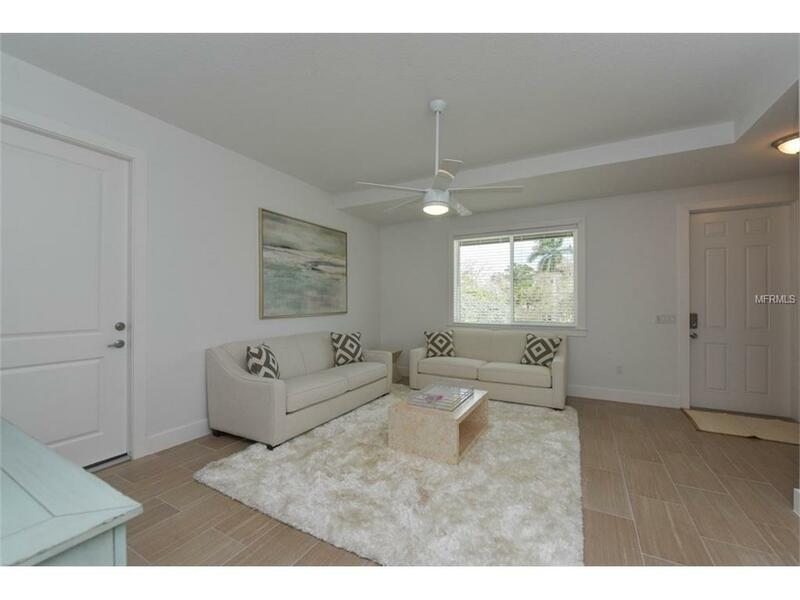 Watch the sun rise and set in the tranquil living room or entertain your friends in the full size kitchen. 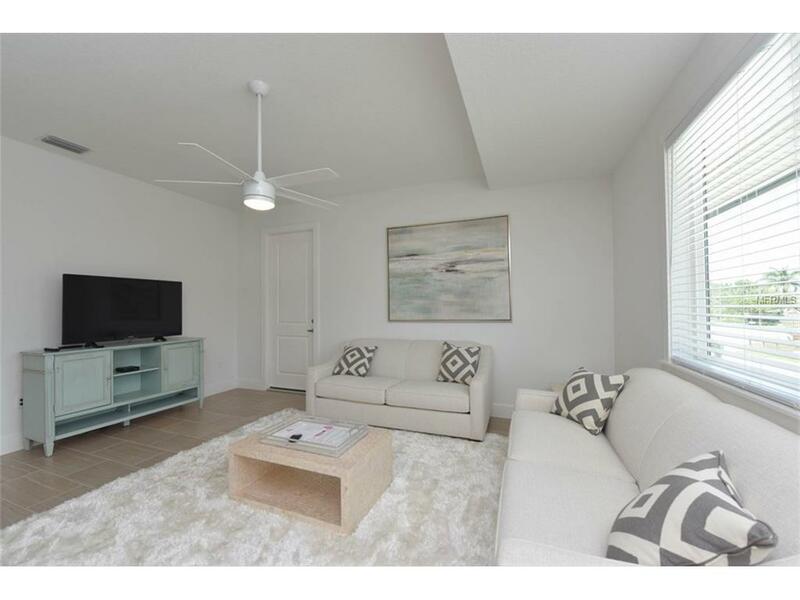 This unit includes flat screen tvs, ceiling fans in each room, a king size bed in the master bedroom with en suite, a queen size bed in the second bedroom, a queen size sleeper sofa to accommodate extra guests in the living room. Take in the great outdoors while sitting in an Adirondack chair by the fire pit or taking a bike ride on one of the bicycles waiting for you in the garage. Picture yourself making your morning coffee and simply stepping out of the front door to take in all the Gulf Coast has to offer: shopping, swimming, sailing and so much more. 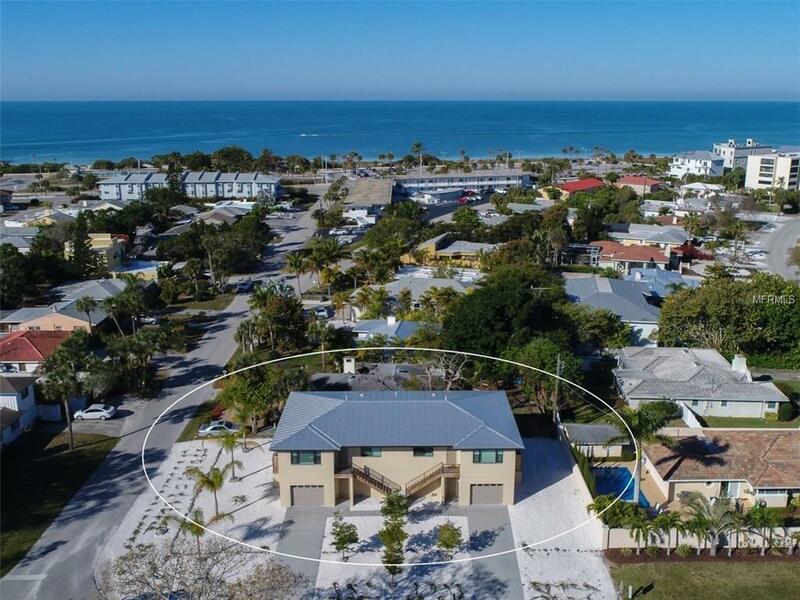 Located four blocks from the world famous St. Armands Circle; two blocks from the Lido Beach Pool and Pavilion; and a short bike ride to the Ted Sperling Park and Nature Preserve. Feel free to bring Fido or Fifi to paradise as well, this sunny haven is woof friendly. 7 day minimum and small dogs only. Looking for more space, rent the adjoining twin villa to accommodate up to 12. Pet Restrictions Small Dogs Less Than 20Lbs. No Cats.